It’s a new year and a new opportunity for Esri to support ArcGIS users with fresh functionality and an even more user-friendly approach to apps and agility. Here is a closer look at the January 2018 ArcGIS Release. Tables: Add interactive tables to your layouts, including Excel spreadsheets and attribute tables from map layers. 3D: Enhance your 3D work with the new 3D editing grid that allows you to precisely snap to, edit, and work with your data. Modeling: Add branches to ModelBuilder using a set of nine logical tools that support the creation of If-Then-Else branching logic in your models. Analytics: Employ ArcGIS Business Analyst for ArcGIS Pro to access marketing analytics including customer and competitor analyses and site evaluation. Imagery: Try ArcGIS Image Analyst to visualize and analyze imagery in ArcGIS Pro, including stereo mapping, advanced image segmentation and more. See a complete list of everything new in ArcGIS Pro 2.1. Each release of ArcGIS Enterprise expands on the software’s key areas including mapping, analytics, data management, and Web GIS. Here are the highlights of the ArcGIS Enterprise 10.6 release including some exclusive new tools. Analytics: Use custom web tools to make custom analytics such as modeling, aggregation, and routing accessible and easy for your entire organization to use. Mapping: Declutter your web maps with point clustering, an out-of-the-box renderer that shows you general trends plus exact data points. Distributed collaboration: Securely share content to other Web GIS portals—between two or more ArcGIS Enterprise portals and even to ArcGIS Online. Use the cloud: You can now generate and serve map and image service caches from cloud stores such as Amazon S3 and Microsoft Azure Storage. Add Viewers at no cost: As of January 1, 2018, all ArcGIS Enterprise Standard and Advanced customers are eligible to add viewers (Level 1 Named Users) at no additional cost. See a complete list of everything new in ArcGIS Enterprise 10.6. The latest release of ArcGIS Online adds new administrative privileges, additional support for hosted feature layers, more imagery and demographic data, and even a new app. Here’s a highlight of what you can do. Authoritative content: Make it easier to find trusted items and discourage the use of outdated material by designating content as either authoritative or deprecated. Defined areas of interest: Limit access to your features by defining a particular area of interest for hosted feature layer views. 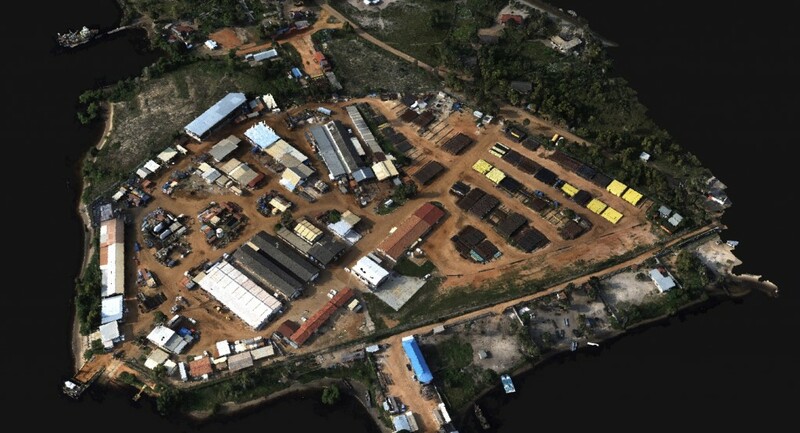 World Imagery Basemap: Find additional sets of DigitalGlobe imagery for several countries and sub-meter resolution Basemap +Metro imagery for a few hundred cities around the world. Demographic Maps: Find the latest demographic data for Germany from Nexiga as well as updates for several other countries using the latest Michael Bauer Research. 3D: Buildings and integrated mesh scene layers now load up to 50 percent faster. 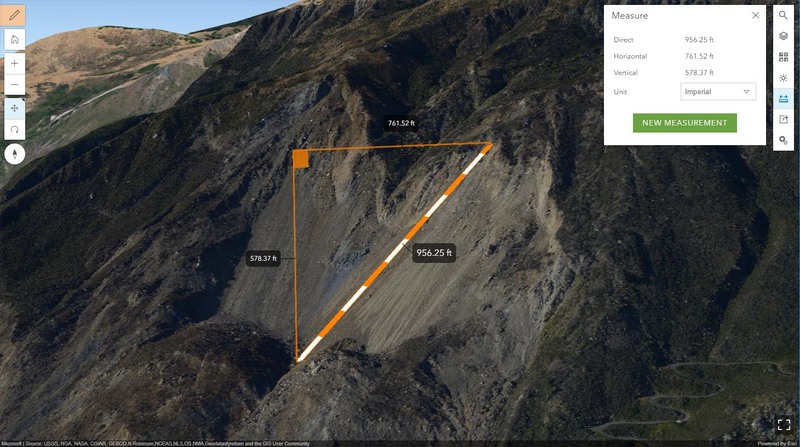 Also, measure distances in 3D between two points in Scene Viewer using a new interactive tool. 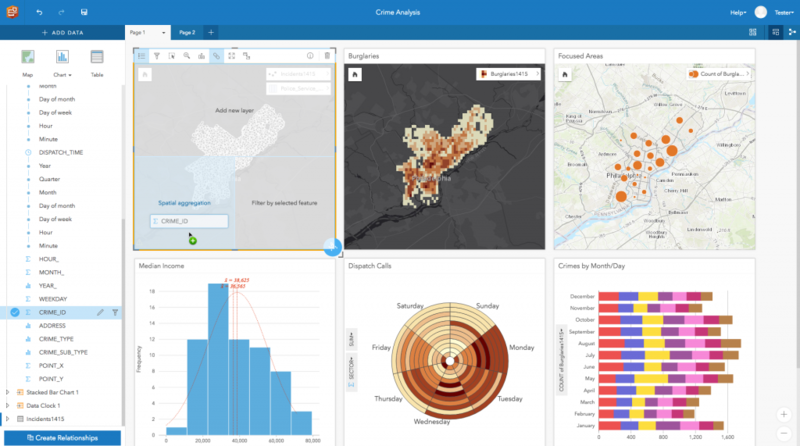 Insights for ArcGIS: Esri’s web-based data analytics workbench, is now available in ArcGIS Online. Its drag-and-drop interface makes working with spatial and non-spatial data simple. See a complete list of everything new in ArcGIS Online. Analyze based on your selection: Apply a cross filter by selecting a location on a map card. See all linked cards update, showing values related only to the selected location. Understand statistical significance: Try the new Calculate Z-score tool. Z-scores are useful for understanding the number of standard deviations each data value is from the mean. Visualize large datasets: Binned maps are now available as a new map type and can be used for displaying and making sense of large or clustered datasets. Chart many variables: Bar and column charts created with two string fields can now be visualized as stacked charts. Plus, switch between grouped and stacked charts. 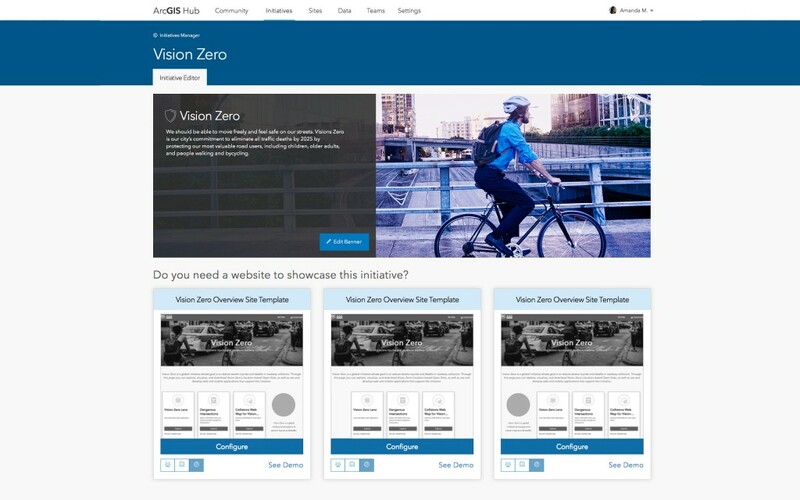 Take Insights for a test drive: New users can get a free trial to ArcGIS Online and Insights for ArcGIS. ArcGIS Online users can sign up for a free trial in the ArcGIS Marketplace. See a complete list of everything new in Insights for ArcGIS. Data: Government agencies leverage existing data and open data by connecting it directly to community priorities. Collaboration: Connect internal departments and external stakeholders to issues and initiatives. Tools: Access the tools you need to track the progress and outcomes of community initiatives. Engagement: Developers and citizens can apply data to make their community a more efficient, livable, sustainable, and smart place to live. Find out more about ArcGIS Hub. Return on IT investment: Reduce costs with more effective system operation. Monitor all system tiers: Oversee databases, networks, and GIS software. See alerts and notifications: Detect and resolve problems or potential problems. Find out more about ArcGIS Monitor. The January 2018 release includes the first wave of licensed Business Analyst tools coming to ArcGIS Pro. Each subsequent ArcGIS Pro release will include additional Business Analyst tools and capabilities. 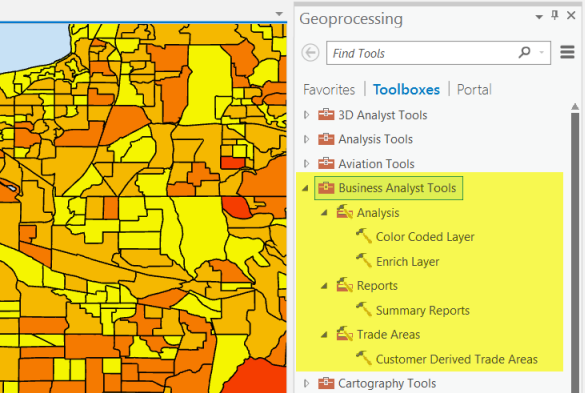 To start, here are four tools available to ArcGIS Pro users who currently have a license for the desktop version of ArcGIS Business Analyst. Color Coded Layer: Quickly view any demographic variable as a multi-geography level map. Click a variable to build map layers for all the major administrative boundaries per country. Enrich Layer: Combine demographics to your trade areas similar to the ArcGIS Pro Enrich Layer script tool. But, here you can use local data, not just an online demographic service. Summary Reports: Run all the demographic summary reports available from Esri. You can connect to these templates in the cloud or from your local dataset. Customer Derived Areas: Identify customer locations and see any overlap with nearby franchises. For example, find the nearest 60 percent of customers using your product. Find out more about ArcGIS Business Analyst for ArcGIS Pro. The release of ArcGIS Image Analyst extends ArcGIS Pro 2.1 making it an image analysis workstation. Based on years of cross-domain experience in remote sensing and GIS, it is designed for analysts, scientists, and photogrammetrists. 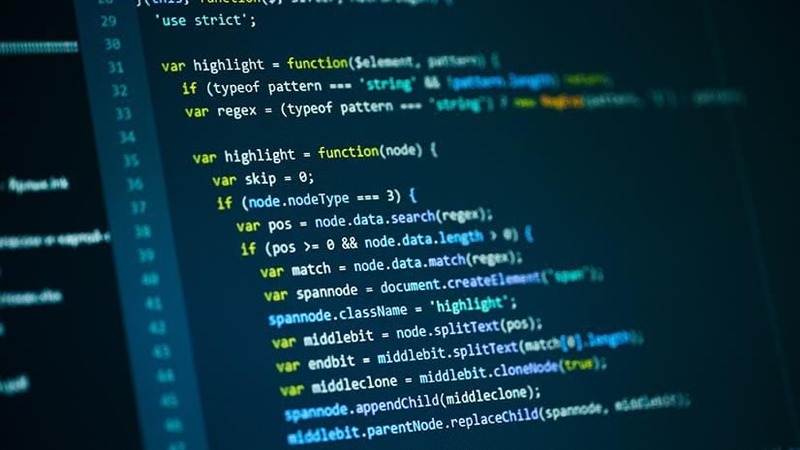 It will give you an advantage when working with image processing, interpretation, exploitation, analysis, and the creation of information products from remotely sensed data. Here’s what you can expect. Access stereo functionality: Get photogrammetrically accurate 3D cursor enabling measurement and collection of ground features directly into feature classes. See as the sensor sees: Work with oblique imagery that is free from distortion. Mensuration tools: Measure height, length, and area features in 2D space directly from sensor-based and georeferenced imagery. Enriched raster exploitation: Use advanced classification (pixel, object, and machine learning) tools help you to unlock the potential of every pixel. Integrated GIS and remote sensing functionality: Operate within an intuitive ribbon interface letting you perform all your remote sensing analysis in one application. 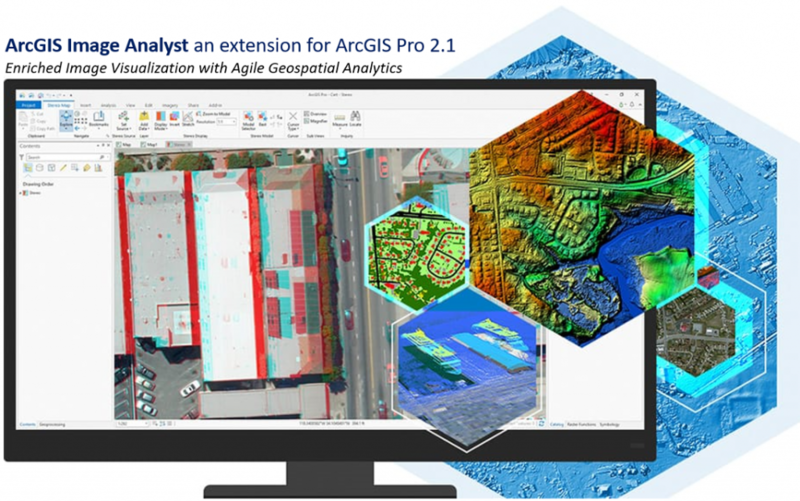 Find out more about the ArcGIS Image Analyst extension for ArcGIS Pro. Ability to start and stop all inputs, outputs, and GeoEvent Services. Enhanced on-the-fly aggregation to support polygon, polyline, and multipoint with features in the spatiotemporal big data store. Improved data retention purge rules with the ability to specify WHERE clauses in the spatiotemporal big data store. Developer support for space-time volume on-the-fly aggregation in the spatiotemporal big data store. New documentation on string functions available in the Field Calculator Processor, monitoring log files, system requirements, GeoEvent Server REST API, and the GeoEvent Server SDK. See a complete list of everything new in ArcGIS GeoEvent Server. See a complete list of everything new in Drone2Map for ArcGIS 1.3. Operations Dashboard for ArcGIS is now a configurable web app included with ArcGIS Online. Use it to create dashboards that deliver a compelling, real-time view of your data for making decisions and monitoring people, services, assets, or events. Launch the new release of Operations Dashboard from the app switcher inside ArcGIS Online to enjoy the following benefits. Work in the browser: No need to download and install an app. Browse and manage your dashboards within your ArcGIS organizational content, or the dashboard home page. Opt for interactive: Configure dashboards composed of charts, gauges, maps, and other visual elements that communicate with each other. Make better maps: Use smart mapping, heat map renderers, vector basemaps, stream layers, labels, and custom pop-ups. Also, try Arcade expressions to enhance map labels and symbology. Create sophisticated charts: Build various types and styles of charts that match chart colors with map symbol colors. Create intuitive indicators and gauges to highlight important information. Revamp data visualizations: Experience attractive and intuitive default styles, plus options such as custom HTML, unit prefixing, and date formatting. Opt for interactive: Configure dashboards composed on charts, gauges, maps, and other visual elements that communicate with each other. Existing operation views: If you’re using the desktop-based Operations Dashboard, your operation views will still be supported but won’t be updating. Experience the full functionality by moving to the new browser-based version. 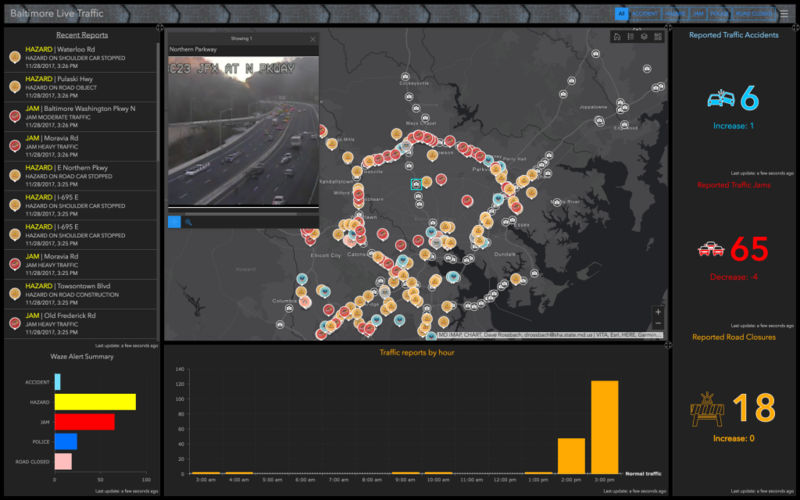 Find out about the new browser-based Operations Dashboard to ArcGIS. 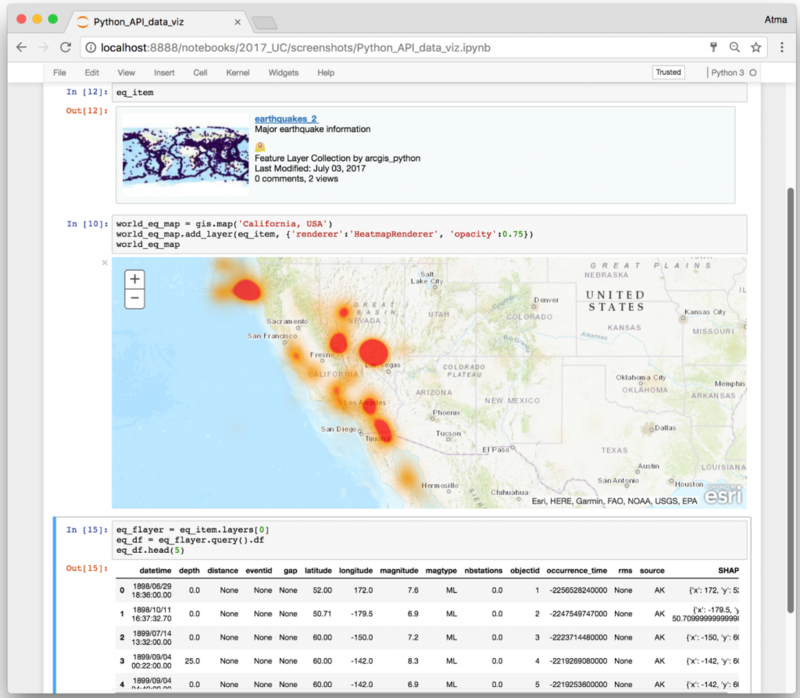 ArcGIS API for Python is a Python powerful library for working with maps and geospatial data, powered by web GIS. It provides simple and efficient tools for sophisticated vector and raster analysis, geocoding, map making, routing and directions, as well as for organizing and managing a GIS with users, groups and information items. In addition to working with your own data, the library enables access to ready-to-use maps and curated geographic data from Esri and other authoritative sources. It also integrates well with the scientific Python ecosystem and includes rich support for Pandas and Jupyter notebook. The ArcGIS API for Python in Jupyter notebooks is great for exploratory data analysis. You can quickly visualize spatial patterns using smart mapping, as well as the attribute data in a tabular form. The latest 1.3 release packs some serious enhancements for GIS administration, content management, and performing spatial analysis. See a complete list of everything new in ArcGIS API for Python. ArcGIS Runtime SDKs for Android, .NET, iOS, mac OS, Java and Qt help you build and deploy native applications to a variety of popular platforms and devices. Add powerful spatial capabilities to your native apps and empower your app users to do all things GIS, even when offline. The 100.2 release, also known as ArcGIS Runtime Update 2, is the second major update to 100.0.0. This is an important release for many reasons. 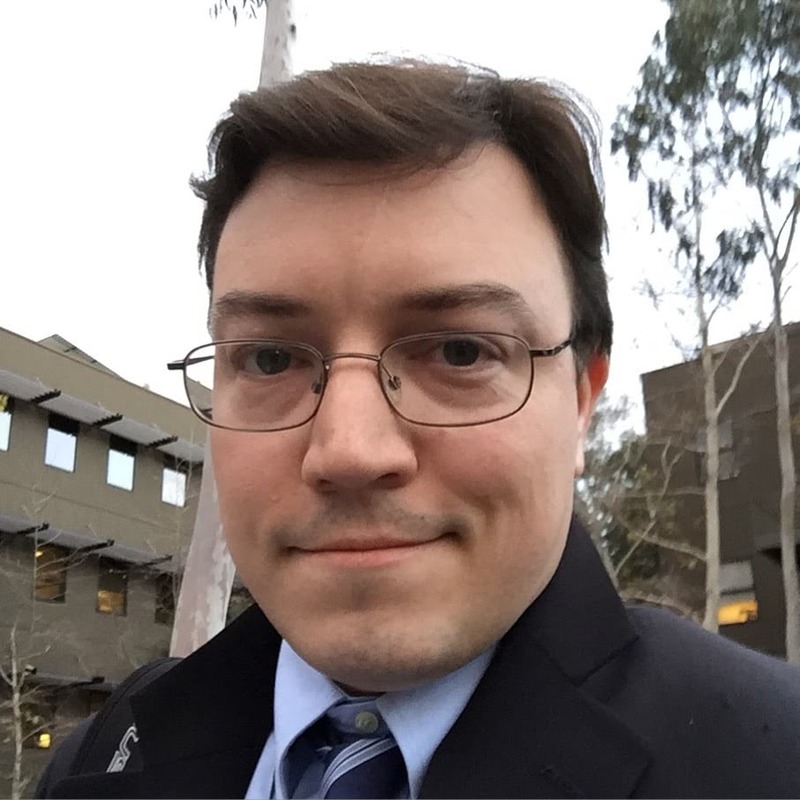 First, it brings us closer to functional equivalency with 10.2.x versions of the Runtime. Second, 100.2 bridges most of the functional gaps between ArcGIS Engine and Runtime, allowing users to plan their migration projects to the ArcGIS Runtime platform. With this release, experience new layers and data sources, additional analysis tools, 2D and 3D rendering improvements, better handling of standard and custom geographic transformations, workflow productivity enhancements, bug fixes and more. See a complete list of everything new in ArcGIS Runtime SDKs.